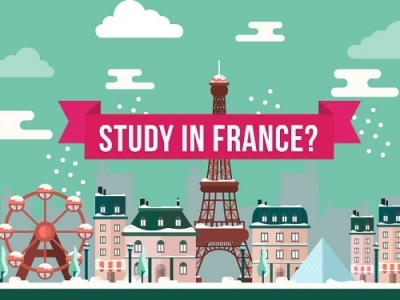 There are many opportunities presented to international students when they Study in France. Same is the case with the Engineering. 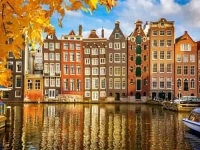 The top ranked Universities attract number of students to pursue Engineering in France. 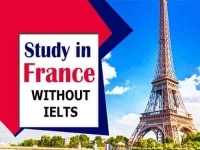 However, Private Universities in France can be a costly affair for some of us, and the well known universities are highly competitive to get into. Here we are talking about some of the most affordable universities to pursue engineering in France. 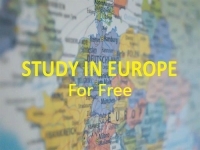 When one wants to Study in France, there are number of options available for the international students. Engineering is one of those prestigious and one of the most rewarding programs in France. The Universities are extremely in line with international standards of education, and the research is highly emphasized. 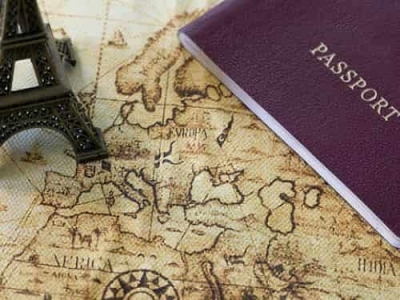 Engineering in France is sought by many international students from the engineering background, at Universities that are highly ranked not only in Europe, but also across the globe.